Jennifer was a joy to photograph and looked stunning in her Sew Trendy Accessories maternity gown. We both share a mutual love for Charleston, South Carolina and I’m so jealous she just returned from a trip there! 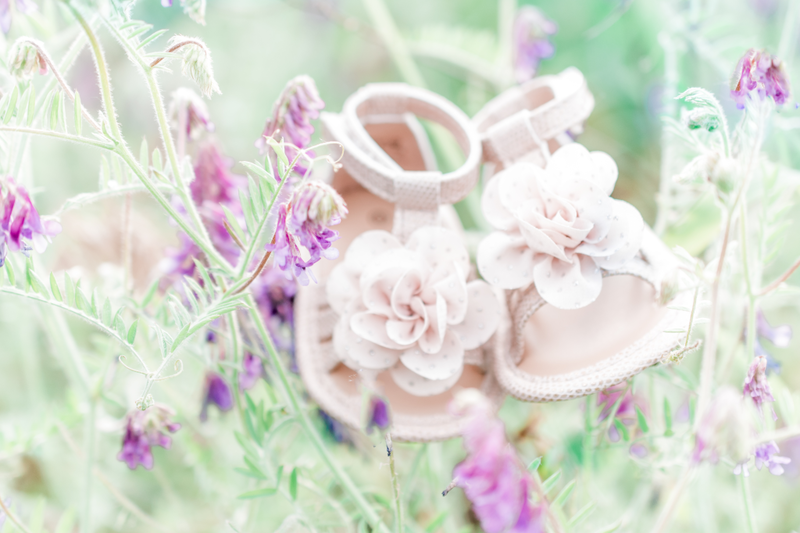 How adorable are the little baby sandals she brought?! I just love them. Here are a few from Jennifer’s session below.